A first visit to the Littlehampton Wave LC and Mewsbrook Park by the beach. Races for the young athlete and novice ages from 8yrs to 14yrs, also youth event 15-16yrs. The pool is a 'snake' swim individual start, shoe transition on poolside, then out on to the run course which is a simple course laps around the lake/park. Complete the correct number of laps then into the finish. Medals to all competitors and goodies at the finish tent. Trophies for the TriStars and Youth winners. Results are posted on the website by 7pm that evening. 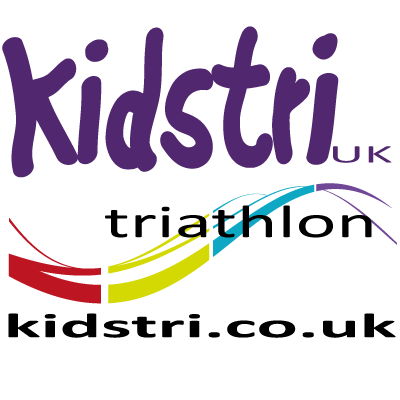 This will be the last event in the KidstriUK Serries for 2019, so a last chance to get a good race finish and hopefully get a high placing.